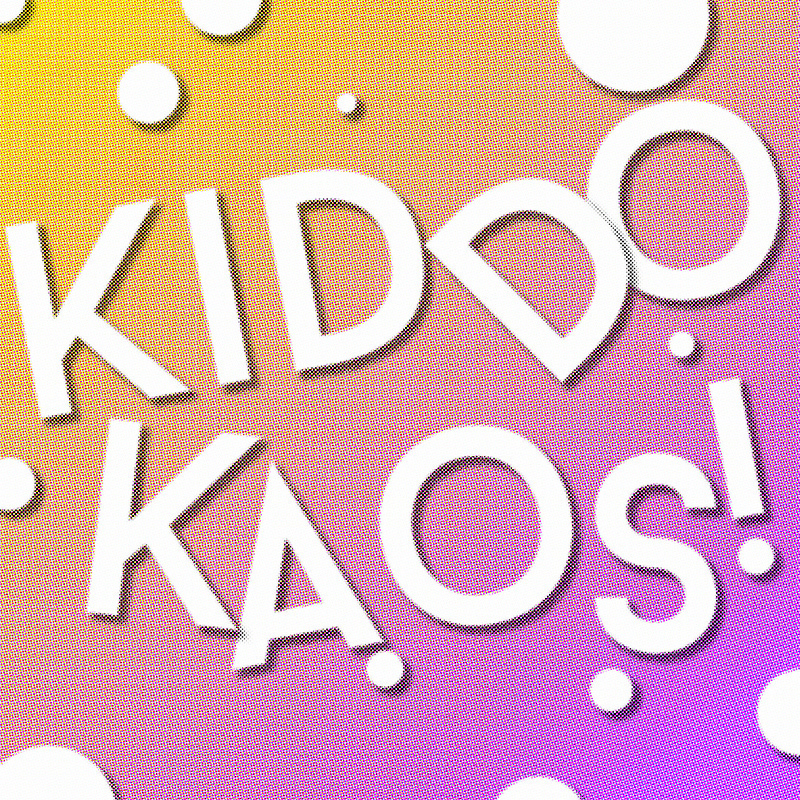 Aaaand Now for MORE Kiddo Kaos!! A crazy mash of absurd improvised games, driven by junior conspirators' live suggestions. Each unique show stuffed with hilarious characters and LOTS of daft jokes. Mayhem, music and merriment for all ages featuring members of Racing Minds and Adventures of the Improvised Sherlock Holmes. Anita Kazmierczak, Flash in the Can, is a Melbourne-based Australian producer with more than 15 years presenting fresh comedy, cabaret, music and theatre shows to FRINGE WORLD, Adelaide Fringe, Melbourne Comedy Festival and national tours. Flash in the Can has worked on dozens of titles and thousands of performances, including The Freak and the Showgirl (UK/USA), Chris Turner (UK), Racing Minds (UK), Adventures of the Improvised Sherlock Holmes (UK), Kiddo Kaos (UK), Will Pickvance (UK), Trixie and Monkey (USA), Douglas Walker (UK), Daniel Nils Roberts (UK), Tom Skelton (UK). 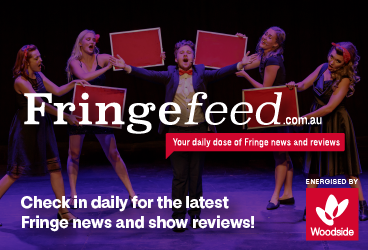 Flash in the Can has been producing shows for Perth's FRINGE WORLD since the first festival in 2011 and is looking forward to presenting an exciting roster of shows in 2019. The session on Friday 1st February will be AUSLAN interpreted. For accessible booking information at Subiaco Arts Centre, please visit the Perth Theatre Trust website. We recommend all accessible bookings are made at the venue box office or by calling Perth Theatre Trust on (08) 6212 9292.